With miles of coastline and waterways, state parks, a national wildlife refuge, rural agricultural communities and a diverse population of marine wildlife, the health of our environment is crucial to our daily life, making it the perfect focus as we continue our VB Resolutions series for 2017. 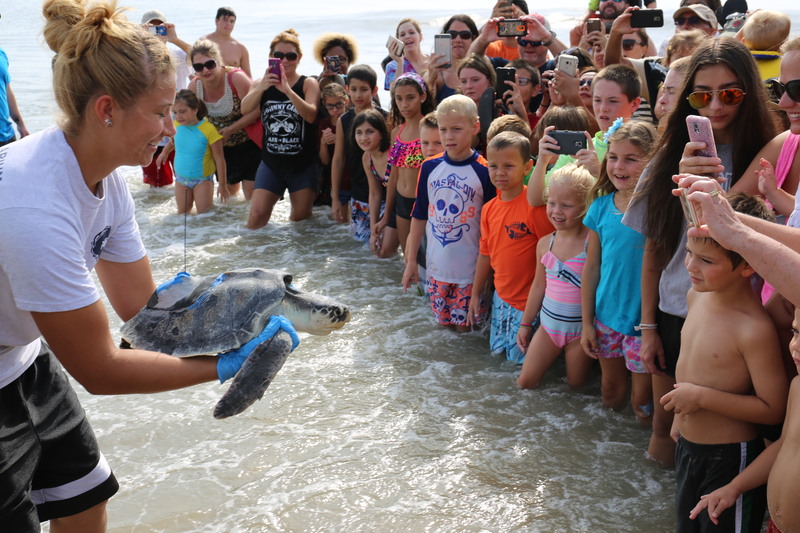 With the Research and Conservation Division at the Virginia Aquarium & Marine Science Center, located just south of the boardwalk, conservation opportunities abound in VB. Whether you want to get your boots in the mud or simply make more environmentally conscious choices, there are many ways to join the effort of keeping Virginia Beach clean and beautiful this year and beyond. While the Virginia Aquarium is a fun place to visit for the whole family, the marine science center’s primary goal is to inspire conservation through education, research and sustainable practices, and they’re always recruiting visitors of all ages to join them! With so many fun ways to get involved, the Aquarium makes this a particularly easy resolution to accomplish, but no less of an important one. 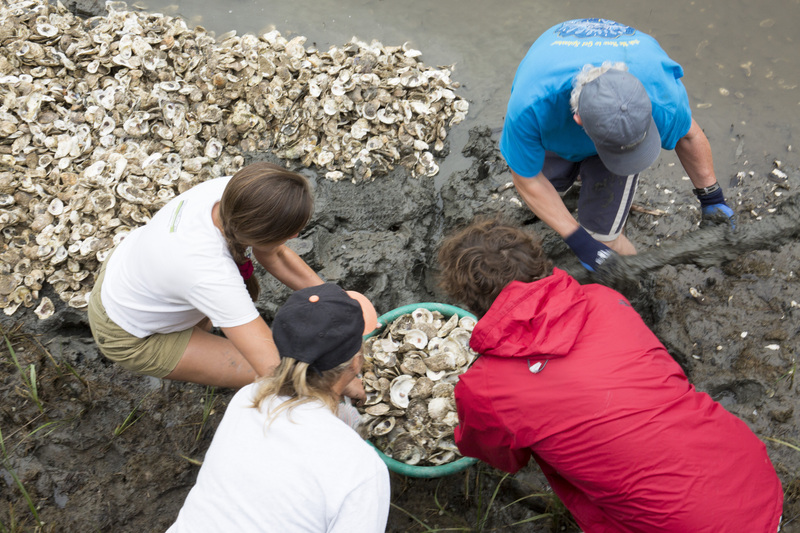 You can sign up to take a behind-the-scenes look at the its daily operations, join its award-winning stranding response team to help rescue and learn more about our local sea life, or join in on the team’s efforts to build new oyster reefs. As perhaps the perfect culmination of a healthier 2017, the Virginia Aquarium also works to make our favorite food healthier for both our bodies and for the environment with its Sensible Seafood Program, which promotes ocean-friendly seafood. The popularity of menu items like cod, salmon, tuna and shrimp has provoked destructive seafood farming and fishing practices on a global scale. Through a series of Sensible Seafood partners, the program promotes buying local, so as to not support these detrimental practices, in turn delivering a fresher and tastier dish to your table. You can join this delicious cause simply by supporting those restaurants and businesses that have partnered with the program and by checking out this useful pocket guide on making better seafood choices. 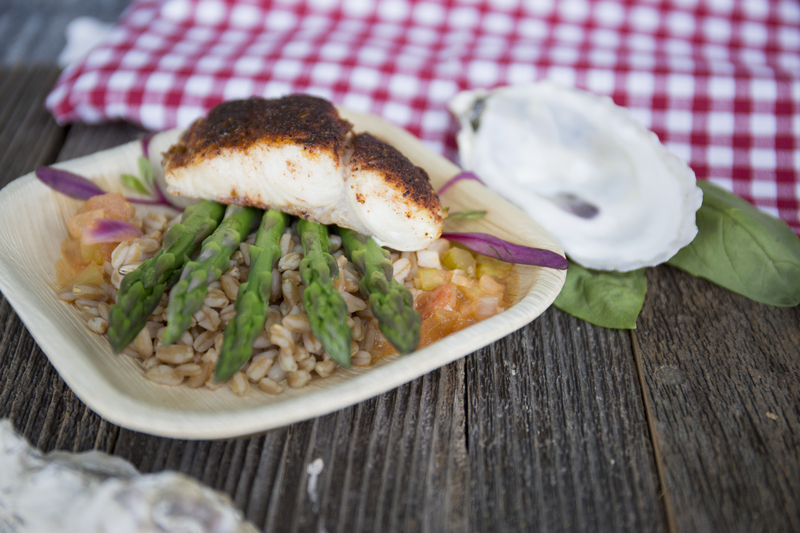 And don’t miss out on the Annual Sensible Seafood Fest, which brings together some of our area’s best chefs, who give us a taste of just how good sustainable seafood can be!